Our experience was wonderful, very friendly associates and our transaction was done smoothly and fast. Would highly recommend this dealership.. No high pressure sales which we loved. Paul, we appreciate your thoughtful words. 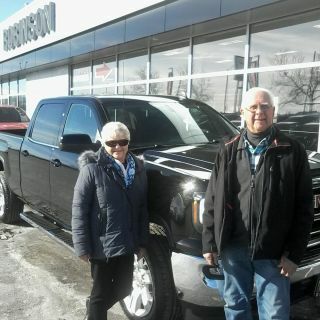 We hope you enjoy all the adventures your new Sierra will take you on!